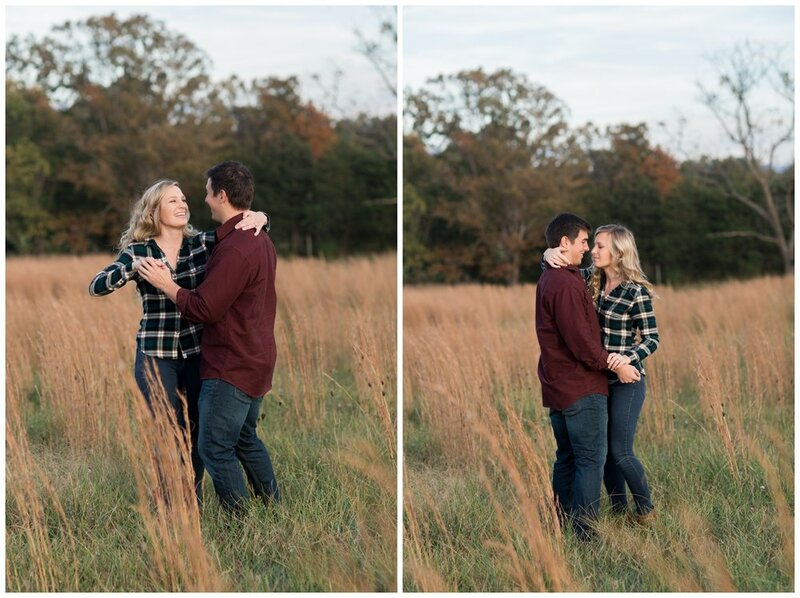 You guys, I have been dying to share this session for over a week now! Jessanna & Tyler won my free engagement shoot giveaway that I held when I launched my new site. 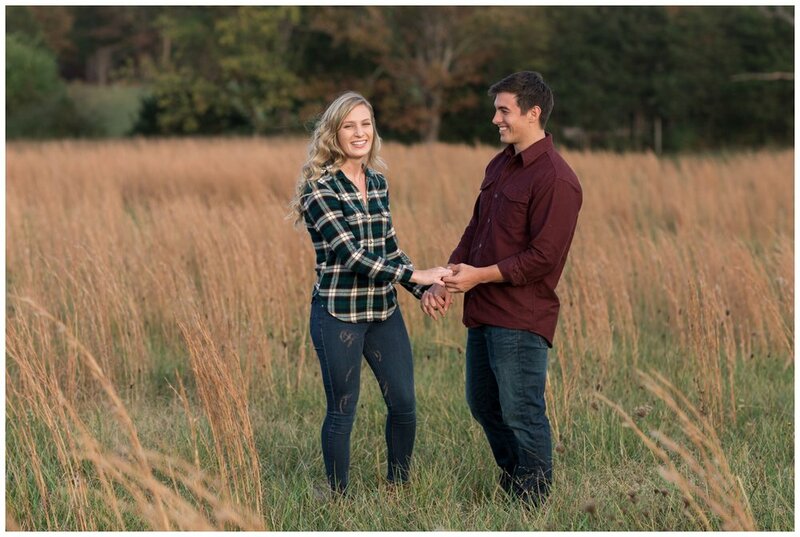 When talking about where they wanted to meet up to do their photos, Jessanna told me she had a friend that worked at Cross Keys Vineyards, and said that we would be able to shoot there. I was ecstatic! Cross Keys is one of the most beautiful local venues to me, and it was fantastic to have Jessanna's close friend nearby for the session!